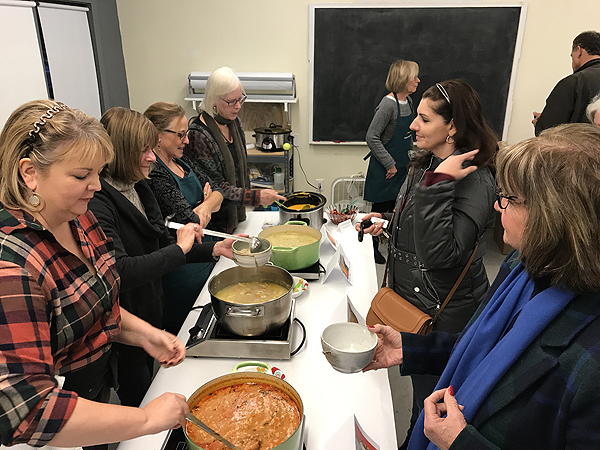 The public is invited to a warm, soup supper while supporting two important shoreline organizations — Guilford Art Center and the Community Dining Room — at Soup for Good, Sunday, November 11, 4:30-6:30 pm at Guilford Art Center. 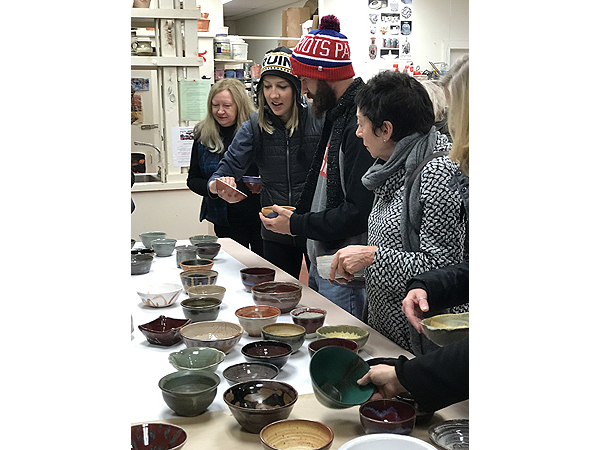 After enjoying the soup dinner, guests are invited to the Center’s annual holiday shop that features beautiful fine craft work made by American artists. 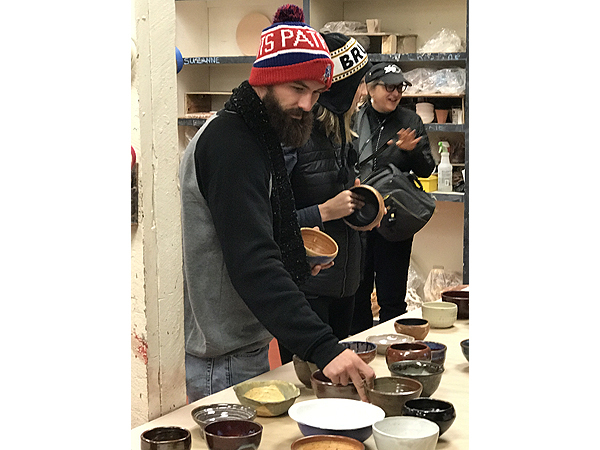 This shopping event, called Artistry: American Craft for the Holidays, is open from November 1 – January 6, 7 days a week. The Community Dining Room, located in Branford, is committed to serving the shoreline community by feeding the hungry and helping with other basic human needs. 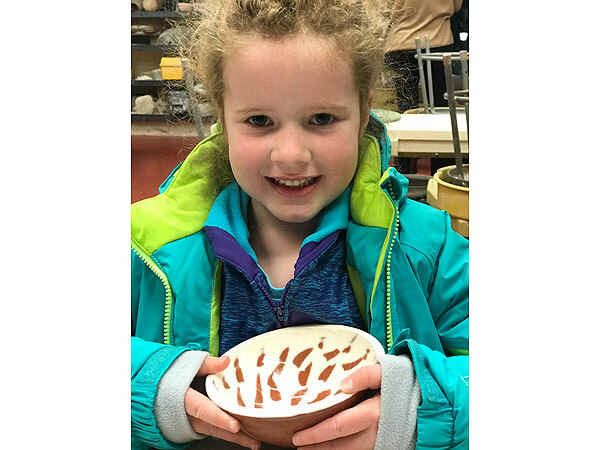 Guilford Art Center is a non-profit organization established to nurture and support excellence in the arts through education, communication, and outreach. 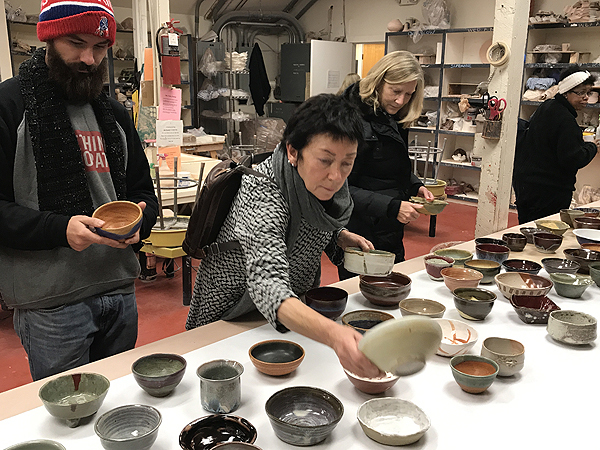 Reservations can be made online www.guilfordartcenter.org or by calling GAC at (203) 453-5947. For more information contact Guilford Art Center at www.guilfordartcenter.org or 203-453-5947.